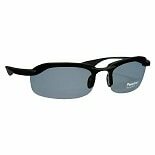 Shop Solar Comfort Plastic Polarized Sunglasses (1 ea. )1 ea. 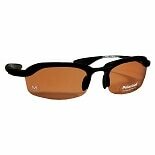 Shop Solar Comfort Plastic Polarized Sunglasses Size Medium Rec (1 ea. )1 ea. Shop Solar Comfort Plastic Polarized Sunglasses Size Large (1 ea. )1 ea. 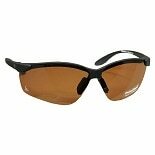 Shop Solar Comfort Plastic Polarized Sunglasses Size Large Rec (1 ea. )1 ea.